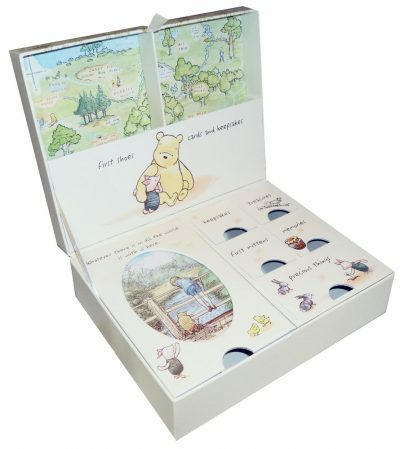 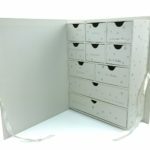 If you are shopping online for a baby keepsake box then view our range here in stock at The Emporium Direct, all are ready for fast despatch from our own warehouse in Maldon, Essex. 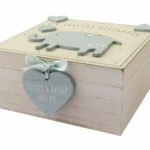 We have a baby boy keepsake box, a baby girl keepsake box and unisex baby memory boxes. 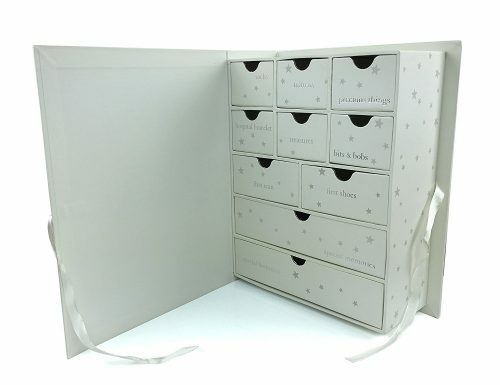 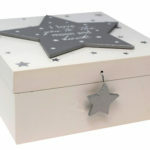 Creating a memory box full of keepsakes is a rewarding investment of your time and will be cherished forever. 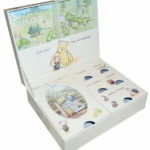 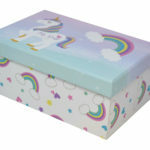 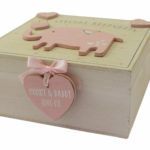 A newborn keepsake box makes a great baby shower or newborn gift. 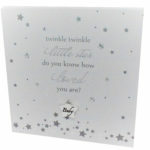 To compliment your baby’s keepsake box, use a baby record book to journal the very first milestones of your little bundle of joy. 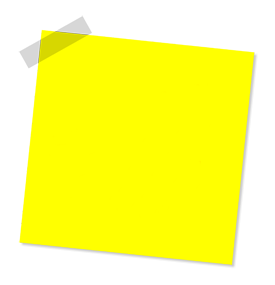 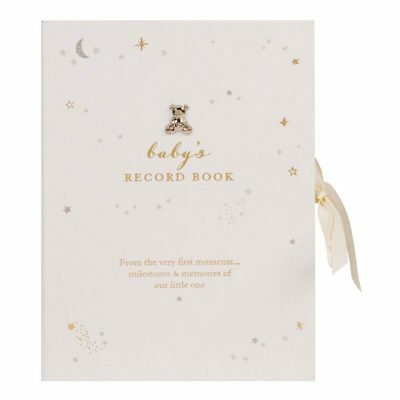 Our baby record book below features pages to document everything you would want to remember and can include photos and locks of hair.